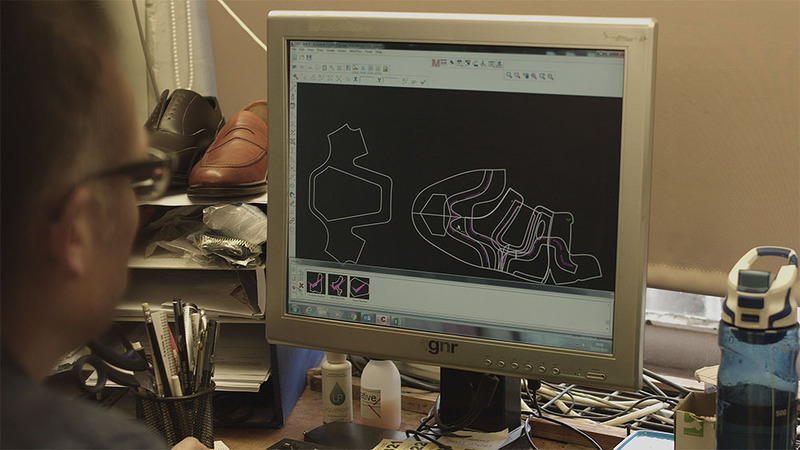 We are proud that our shoes are made in England, in partnership with heritage shoemaker Joseph Cheaney & Sons. With proper care, shoes purchased from Tengri will give comfort, service and value for a considerable period of time. The quality of the materials used in these shoes means we can offer a full refurbishment service, helping to extend the life of your shoes for many years to come. When your shoes arrive back at Joseph Cheaney & Sons, they are carefully assessed and placed on the original lasts. The soles and heels are removed, along with the welts and, if necessary, the insoles. With skill and care, Cheaney craftsmen rebuild the shoe to its original specifications. Please note we are only able to accept shoes for refurbishment that have not been previously repaired elsewhere since purchase. Send an email to hello@tengri.co.uk to request a refurbishment. We will email you with a quote for the service. Payment will be taken to book your shoes’ refurbishment. Print your payment confirmation and pack your shoes securely for despatch. Please do not send shoe trees or shoe bags. We strongly recommend that you use a despatch service which requires a signature to confirm delivery, and we are not responsible for any shoes lost in transit. We will send you an email confirming that we have received your shoes and that the refurbishment process has begun. It takes approximately eight to ten weeks to refurbish a pair of shoes. 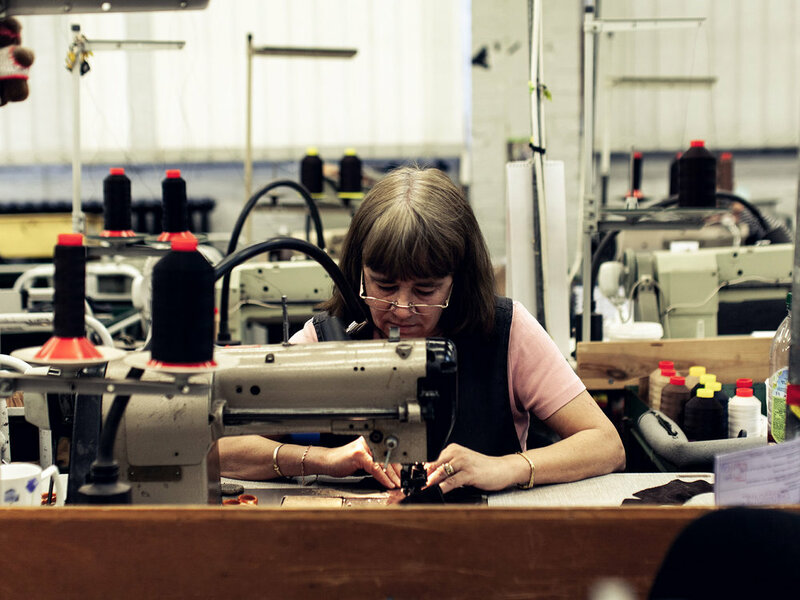 The same level of care and attention to detail goes into refurbishment as it does into creating a brand new pair. Special materials are ordered, and new soles are fitted and stitched, using the traditional Goodyear welting process. The fully refurbished shoes are given a final polish and returned to you, ready for many more years’ comfortable wear.